BAA Training provides training solutions for the most popular type of the Airbus aircraft. BAA Training is able to secure pilots with the most effective solutions for ATR aircraft training. BAA Training is fully ready to help pilots start flying the world's leading types of the Boeing aircraft with the best aviation training opportunities. BAA Training is capable of providing effective aviation training solutions for different types of Bombardier aircraft. 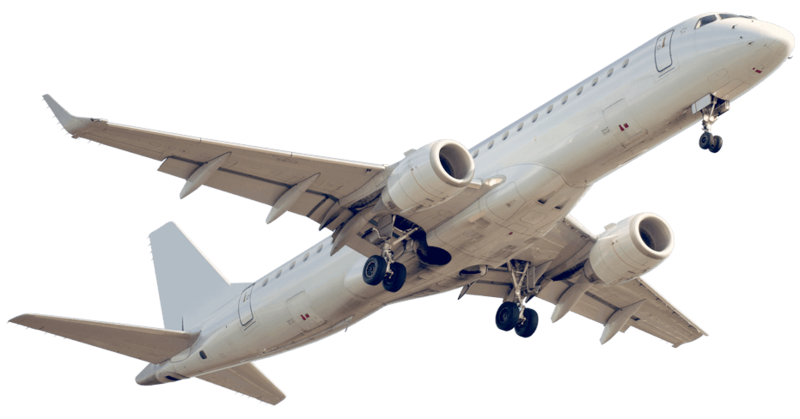 BAA Training can become a satisfactory solution for Embraer aircraft training. BAA Training easily comes up with aviation training solutions needed to maintain the licence needed for flying SAAB aircraft. BAA Training is fully ready to help pilots start flying the world’s leading types of the Boeing aircraft with the best aviation training opportunities. BAA Training can become a satisfactory for Embraer aircraft training.